Home sweet home. 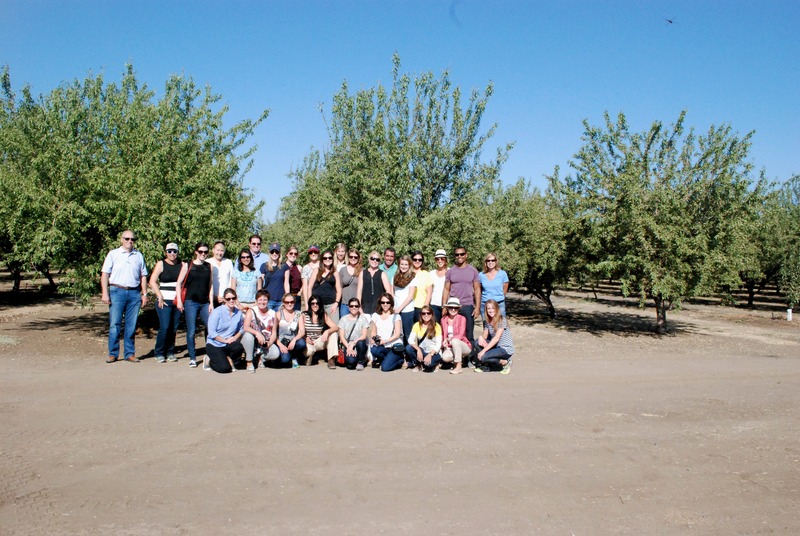 It was a wonderful week in Lodi, California for the Almond Orchard experience. 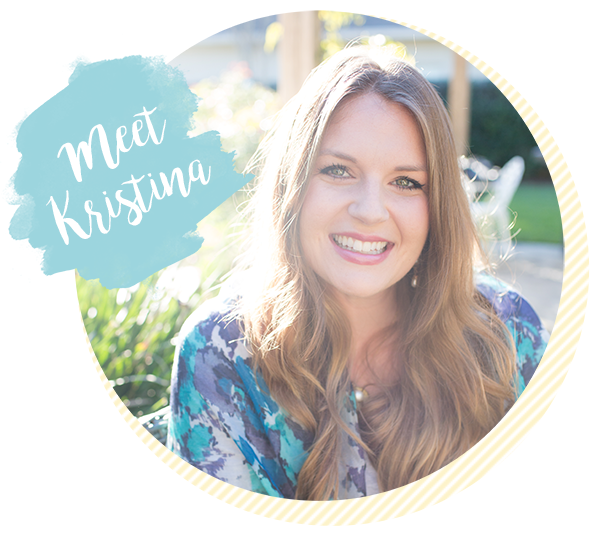 Thanks to California Almond Board I was reunited with many of my favorite RD bloggers and had the chance to meet new friends too. 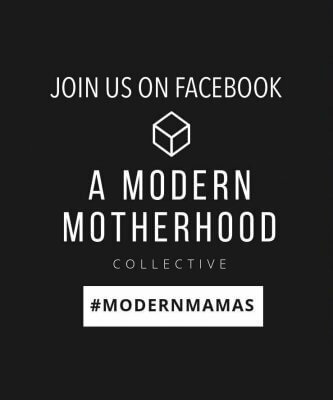 I’ll be sure to share more about what we learned there and the fun we had next week. For now, here is a picture of us at the orchard. I’m sure glad to be home with my babe and Pearl. I have a lot of catching up to do at work today but after that we have a fun Labor Day weekend in store.. very low key like we like it= CrossFit + Farmer’s Market + College Football Saturday. A little grilling and gardening too, and I plan to get our garden area ready for fall planting. 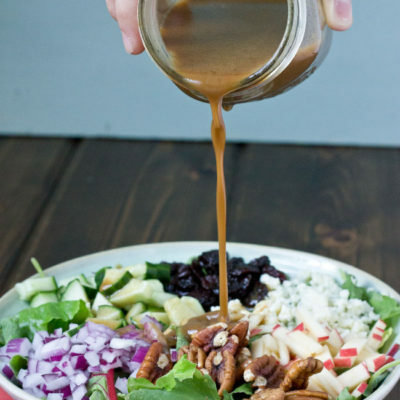 This salad is super darlin’ because the dressing is made in a mason jar! I know, mason jars make everything sweeter and so does pumpkin pie spice. This recipe is out of this world awesome because the balsamic vinegar and pumpkin pie spice gives a sweet and tangy flavor, and it’s made creamy with kefir. 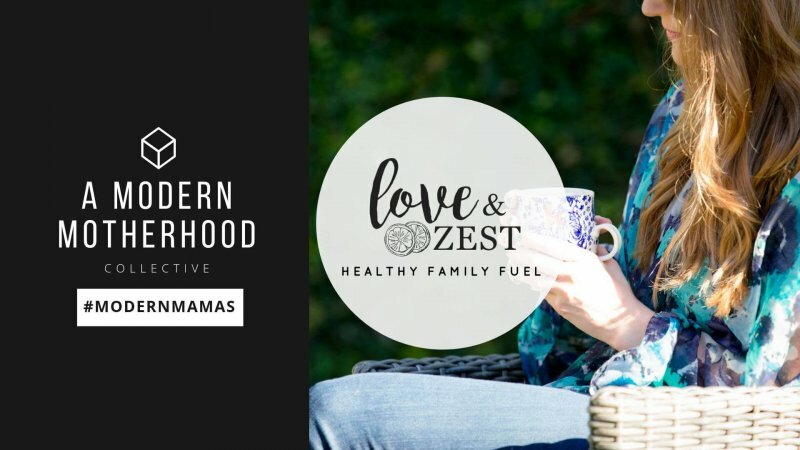 Kefir is a fermented milk, kinda like yogurt but more pourable, and it has strains of probiotic bacteria good for the immune system. This is literally my dream salad. Sweet, crunchy, tangy, savory, warm, and wowza. If you want to make this a meal, toss on diced turkey, grilled chicken, or garbanzo beans. Prep this salad in advance if you wish, by making the dressing ahead of time and storing in the fridge. I like to prep the salad in separate bowls so that the toppings are neatly and equally distributed on each salad. I’m organized and stingy when it comes to my toppings. Have you busted out the pumpkin yet? Any fun plans for the holiday weekend? 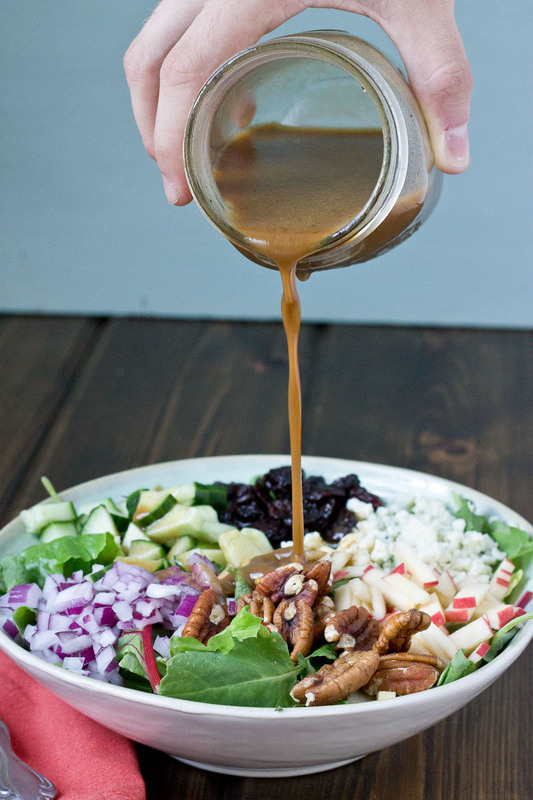 Power-packed Harvest Salad brimming with fall flavors + Creamy Pumpkin Balsamic Vinaigrette made in a mason jar!! In mason jar place all ingredients for dressing. Top mason jar with lid and shake until combined. Layer salad greens in a bowl and top evenly with each ingredient. Hi Linda– sorry to be confusing. I edited the recipe so it should read for one serving now. The ingredients were correct but directions were misleading. Sorry about that! Hope you enjoy. This looks amazing! I was just wondering if there is pumpkin in the dressing or just the pumpkin pie spice? There is no pumpkin listed. No puree in the dressing just the spice! But I bet a tablespoon of puree would be yummo. I’m so glad you had an amazing time in California! 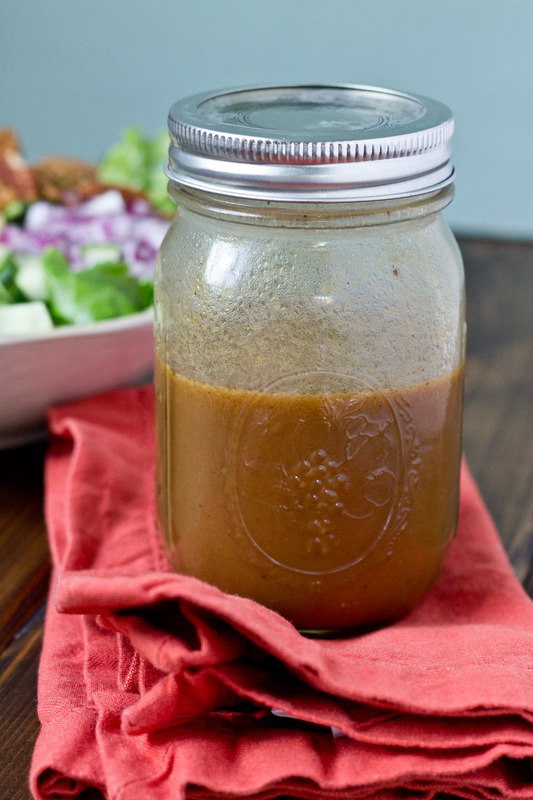 Pumpkin Balsamic Vinaigrette? Wow creative is this! I’m totally in love. I’ve actually never added kefir to dressings before either. Pinning and can’t wait to try. I’m busting out the pumpkin this weekend for the first time! It feels odd thinking about it though since it’s still in the triple digits here. I know, it’s blazing outside here too… let’s eat pumpkin things and pray for cooler temps. The flavors in that dressing are outta control! I can’t believe it’s almost Fall and we can start cooking with pumpkin again. Definitely gotta try this. Thanks Christine!! Crazy that fall is just around the corner. I love the idea of adding pumpkin pie spice to your dressing. 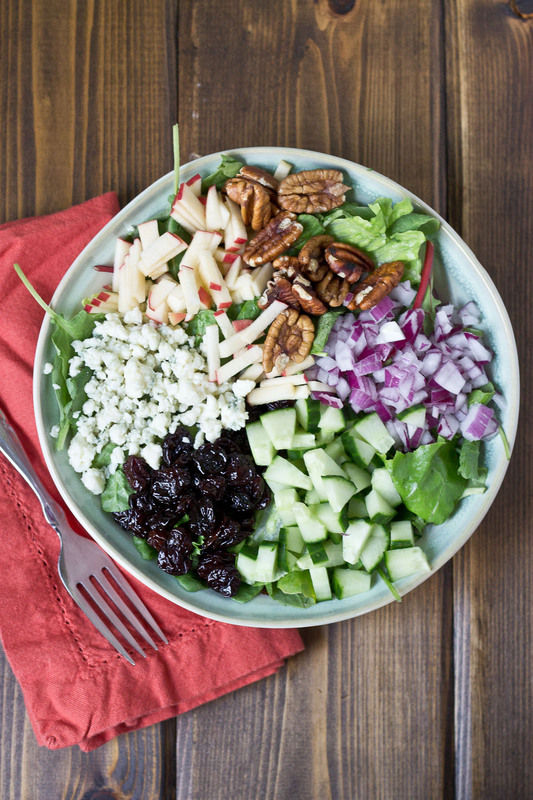 Yum — this salad looks delish! Thanks girl!! It’s to die for. Kefir+ Pumpkin FTW! Such a creative combo, can’t wait to try this… and totally agree on being stingy with salad toppings. Have a good weekend!